Our client, one of New Zealand top legal mediators, wanted a Pied à Terre in London to occupy during his extended business trips to London and for his family and friends to enjoy during holidays. Quick access to Temple was important as was buying a modern property in turnkey condition. 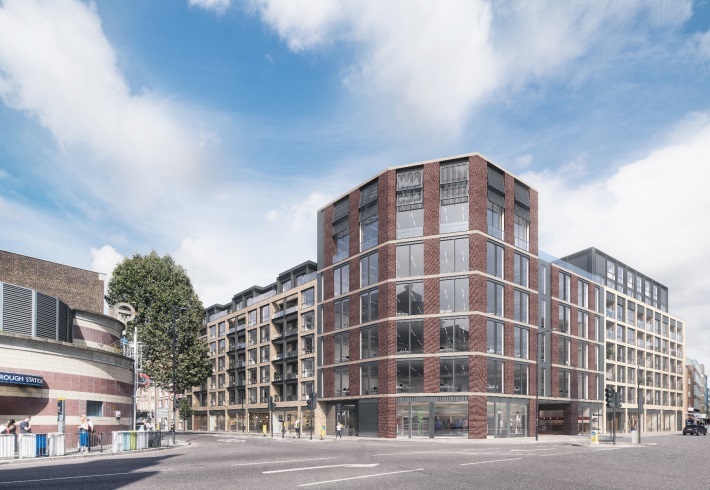 The search took us to Borough, Clerkenwell, Finsbury and Islington and we agreed terms to acquire a new build flat in Borough, close to Borough Market, with far reaching views of the City skyline. Acquiring at £650k we negotiated £100k off the asking price. Our client is delighted with the apartment and with the discount achieved.